IKEA is the brand that architects and designers are most interested in, not Apple or Nike, finds our inaugural Dezeen Hot List. The Swedish furniture giant is the only brand to make the top 10 of the Dezeen Hot List – the most comprehensive data survey of architecture and design media ever conducted – proving its popularity in the design industry. 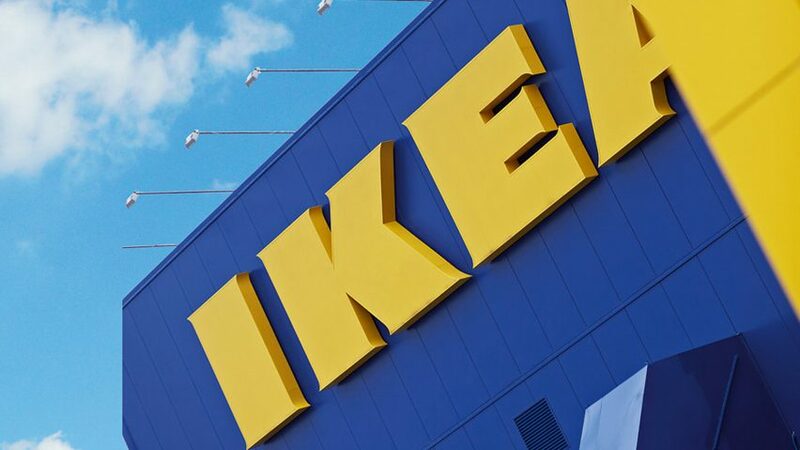 Its ranking is partly due to the trend for IKEA hacking, where customers adapt the brand's products, as well as to the success of the company's refugee shelters programme. Based entirely on audience data, the 400-strong Dezeen Hot List reveals the key players and emerging talents in the design world. The Brands Hot List features 82 of these names. The list also reveals that Apple is the most popular technology brand among Dezeen readers, beating rival Google – although both come in well ahead of Microsoft. More surprisingly, German sportswear brand Adidas proved to be more influential than its American rival Nike. The most influential automotive company is MINI, ranked at number 14, according to the Brands Hot List. It comes in ahead of Lexus (number 17), Audi (number 21) and Tesla (number 27). The highest ranking design brand is Hay (number nine) – unless you count Muji (number seven) – while other high-ranking design brands include Moooi (number 12) and Moroso (number 19). But the Brands Hot List also reveals how other types of brand have increased their influence by focusing on design. For instance, skincare brand Aesop – which regularly commissions famous designers to create its stores – comes in at number six. Two trademarked materials made the list: weathering steel Corten (number 10) and solid-surface material Caesarstone (number 63).